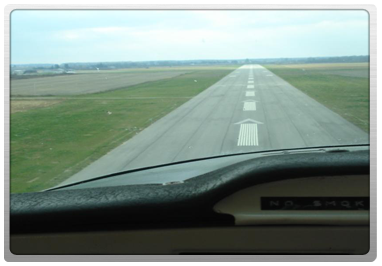 Minimum age to obtain a Student Pilot Permit is 14. This allows a student to fly the airplane by themselves without an instructor. Minimum age for a Recreational Pilot License is 16. Medical fitness category 1, 3 or 4. Minimum hours required 25, minimum dual hours 15, and minimum solo 5. The Tillsonburg Flying School offers a ground school for the Recreational Pilot Permit that runs for 17 weeks on a weekday evening. With a Recreational Pilot Permit the pilot is restricted to carrying one passenger, cannot get any additional ratings, and cannot leave the country.